Don’t miss out on the the Year End Splash Party over at The Romance Reviews to learn about a ton of romance novels, and to be eligible to win a $100 gift certificate and over 100 other prizes each week! 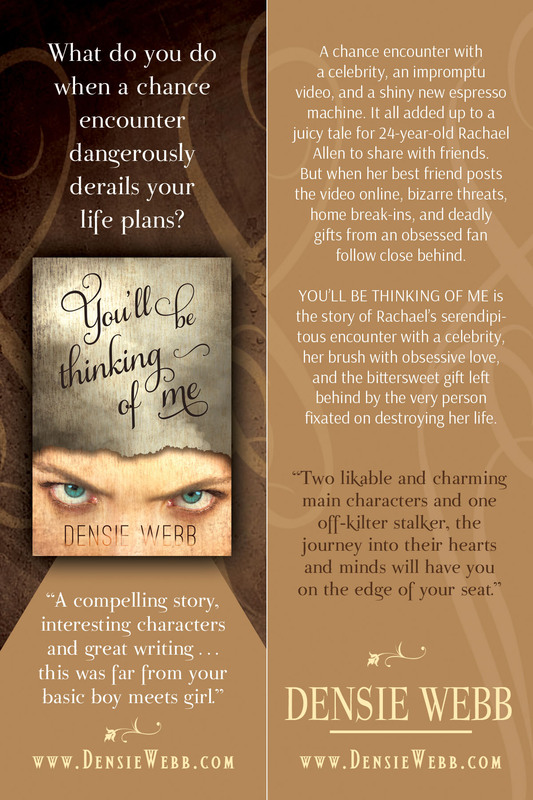 You’ll Be Thinking of Me is joining in the celebration! Just look for the image below on the TRR page on November 17th. Click on it and it will take to where you can find the answer to my question about You’ll Be Thinking of Me. Good luck and happy reading!